Coaches will be using the Remind App to have the coach or managers contact the team and parents on last-minute changes for practice or games. If you have any questions, please do not hesitate to contact the coach or me. 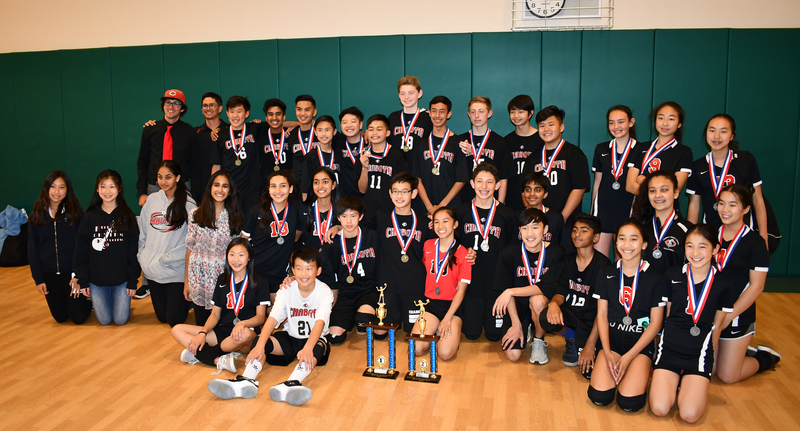 Tryouts for the boys volleyball team begin Wednesday, January 30 from 2:40-4:00 PM outside on the basketball courts. You must have a signed online parent/student registration form to attend tryouts. Tryouts for the girls volleyball team begin Monday, January 28 from 2:40-4:00 PM outside on the basketball courts, not in the gym. See detailed schedule of girls tryouts below. You must have a signed online parent/student registration form to attend tryouts. Both teams will regularly practice in the gym from 2:40 - 4:00 PM. Monday through Thursday. Last minute changes will be communicated via the Remind App. CALENDAR NOTIFICATIONS: Parents can subscribe to each Colts sports calendar to automatically add game dates, times and locations to your personal calendar by clicking on the calendar export from the Chaboya Colt calendars. To have reminders sent to your phone or email, click the blue Alerts button at the top of the Colts calendar and follow the instructions for Site Alerts. We need help capturing our sports events on video or camera. If you happen to make a game, please share your video or pictures to officialchaboyanews@gmail.com. We have our list of approved students that we can share on our school website. 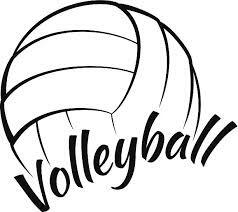 The season opens with a Volleyball Jamboree for girls on Tuesday, February 26 and for boys on Thursday, February 28. Parents can automatically add events to their personal google calendar. Add the entire schedule by clicking on the +Google Calendar link located on the bottom right corner of the calendar below. Add one event to your personal Google calendar by clicking on the "copy to my calendar" link found within each event. Map directions to event by clicking the "map" link found within each event.